A warm welcome to Honeycomb Dental Clinic’s very first edition newsletter. Hurray!! We have so much to tell our loyal patients and we are so excited to be publishing what we have been up to of late! Our team thought the best way to help communicate with everyone would be to email a Newsletter on a quarterly basis. Sparse, no junk, useful information for your benefit. By emailing a link to access the newsletter, it is instant, efficient and fits in with our business environmental ethos; reducing paper waste and therefore trees! Team Honeycomb. We are hiring! Due to the expansion, we are recruiting again! We are on the lookout for two additions to Team Honeycomb! We are looking to recruit a Receptionist and a Dental Nurse. What a summer we have had! 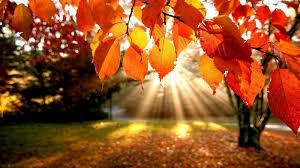 We hope all our patients embraced the fine weather and longer daylight hours. We would like to say a big thank you for all the continued support from our loyal patients who have visited the Clinic over summer, our facilities have been such a ‘work-in-progress’ with temporary waiting room and reception areas in place. It was great to see so many families coming into the clinic over the summer school holiday season. We understand it can be frantic for families to fit everything into daily life with school term time. Appointment slots get booked up well in advance. It’s so important to instil good oral health as part of the younger generations’ routine healthcare. If you do not have your routine examination booked yet, here is a useful polite reminder. Come and see us at the new premises! You can contact our friendly reception team on the telephone number at the top of this newsletter to book your next appointment. For patients not due in for routine appointments just yet, we wanted to advise that our NEW Clinic facilities are now complete. We are proud to say as from Monday 17th September, we have a new reception area and designated office with more space for our front desk team and Manager to work in. A larger more modern and comfortable patient lounge is available. The clinics owner, Miguel, has poured his heart and soul into the new facilities. We hope you like sitting in the new lounge watching over our new Aquarium: it is fully planted, to create an optimum healthy environment for our new little occupiers. 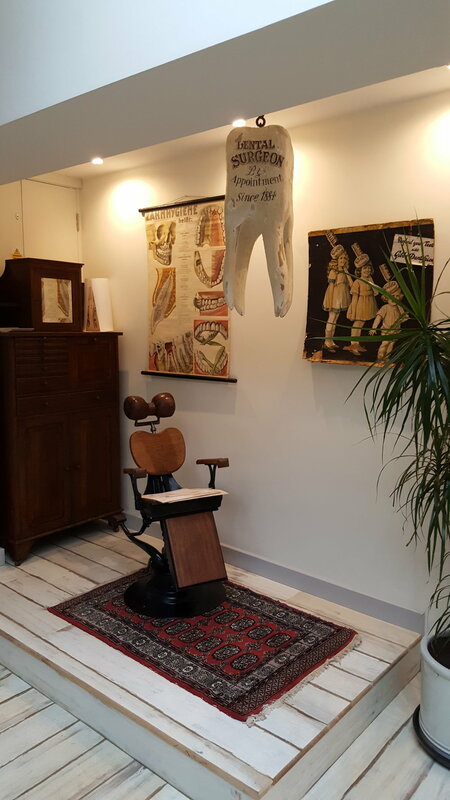 The patient lounge also includes a ‘dental curiosities’/museum and education areas to peruse whilst waiting for appointments to commence. For our hardworking Honeycomb team, the new facilities include a larger staff wellbeing room with designated changing facilities. We are proud to say we have a restricted mobility WC available, along with a ground floor level surgery. We can attend to patients with restricted access and mobility. Please check personally with reception that our clinic is suitable for personal mobility conditions prior to attending an appointment. A new designated hygiene/therapy surgery is open on the ground floor enabling us to have more appointments availability for our sought-after Hygiene Therapists. They have been in high demand for a while. Good oral hygiene is vital to sustain a healthy mouth, our Hygienists can provide a multitude of oral services that include fluoride applications, fresh breath clinics, small fillings as well as full clean and polishes. Please feel free to contact reception to book a Hygiene appointment with Liz or Charlotte in our purpose-built new surgery. And to reinforce our strong Eco-Friendly ethos we installed additional solar panels and built a new Green/Living Roof! We would love to know what you think about our new facilities? Please help us to continue to build a strong positive reputation for our family run Clinic. Word of mouth goes a long way in the local community. We would really appreciate all our loyal patients informing family and friends of our changes and capacity. We are taking new registrations for Denplan, private and NHS patients. Once the patient appointment lists fill, they are full! Our Website has been up and running a short while. It contains very useful information about us, what we do and tips about maintaining your oral health. Feel free to have a browse! We also have a Facebook page, where we include tips about oral health, recent happenings and events. We have payment plans that may help with costs of dental care. Denplan patients get 24hr emergency dental care, dental travel insurance, plus access to earlier and later appointments slots, as well as inclusive hygiene appointments on annual basis. We have some of the most cost effective and reasonable monthly rates within the South West region. Ask your Dentist or our reception team for more details about joining the reliable national scheme. 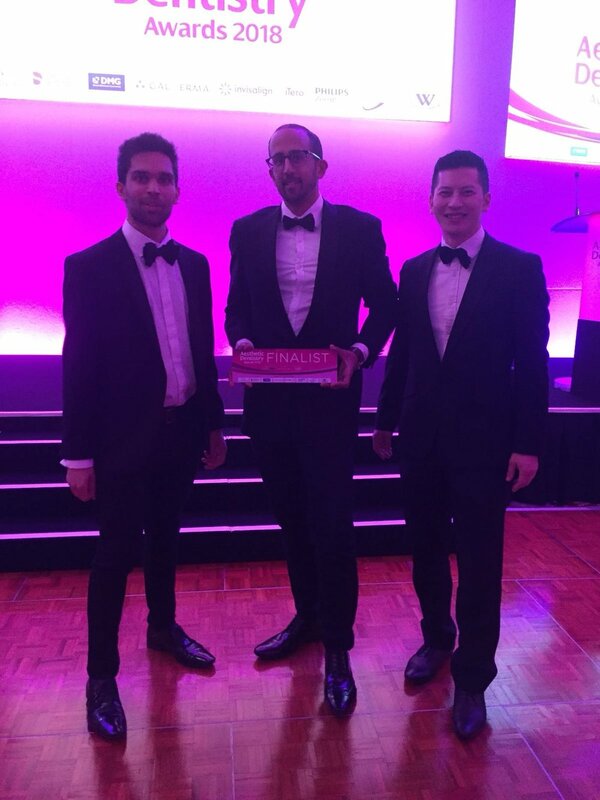 One of our Associate Dentist's; Daan Malik, was nominated as a finalist from submissions across the UK for the Aesthetic Dental Awards. Daan was 1 of 11 finalists in the category 'Dental Whitening', this also included minimal cosmetic bonding. "I entered the Aesthetic Dental Awards, 2018 for the first time and didn't expect to be a finalist. I know the clinicians who are usually finalists and the calibre of work they produce is nothing short of exceptional and I am often following their dental protocols online. So, to be among some of these individuals was truly gratifying for me. I was one of eleven finalists in the 'whitening' category and my case included cosmetic bonding as well. Unfortunately, I did not walk away with the crown but it was a great experience nonetheless. I got to network with some incredible dental professionals from all walks of dentistry and to see some amazing dental cases from all the winners of the night. It definitely motivated me to strive harder in becoming a better clinician and improve on my existing skills. I hope to be a finalist again in the future and, who knows, maybe walk away a winner as well!" A Huge Well Done to Daan for his nomination and Highly Commended status. To the right is a picture of Daan at the Landmark Hotel in London on Awards night. As the nights start to draw in and the days become shorter, we truly cannot wait to hit the ground running at Honeycomb Dental Clinic. We are striving to bring better services than ever to all our loyal and new valued patients. We hope that our improvements provide some more comfort and gratitude to all of you. We look forward to seeing you soon and hearing what you think of the new feel of Honeycomb Dental Clinic. Until then; Keep brushing and smiling! All of the team at Honeycomb Dental Clinic.